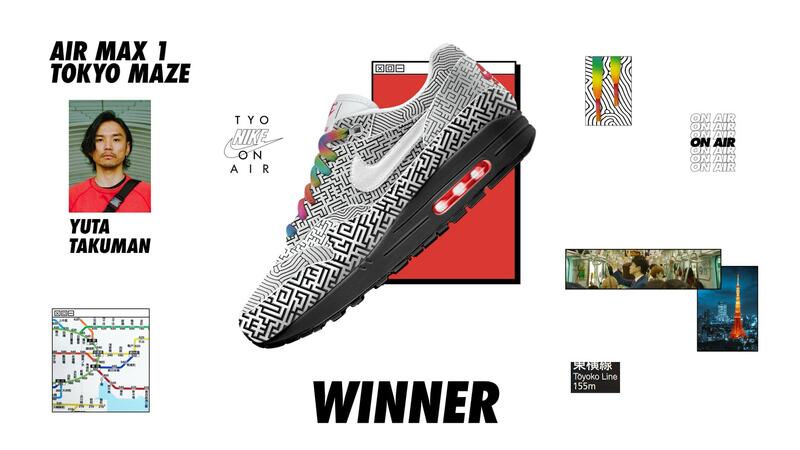 Last year, Nike held their first design competition for consumers. 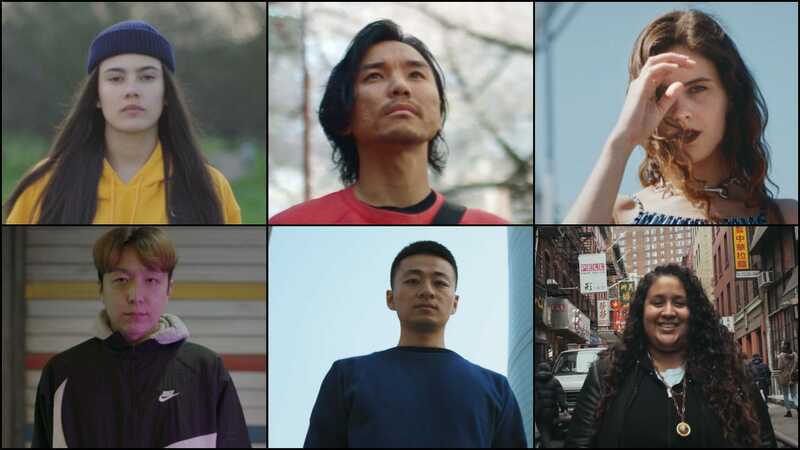 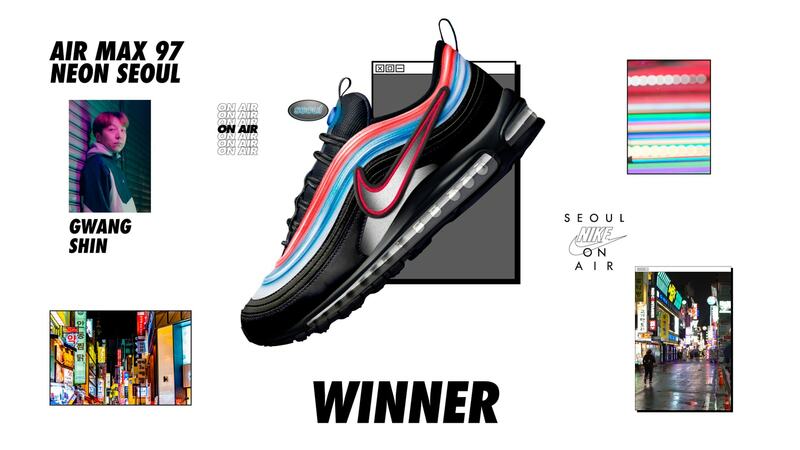 The winning design was a hit, and now the Swoosh has invited six more creators to produce their own signature sneaker with some help. 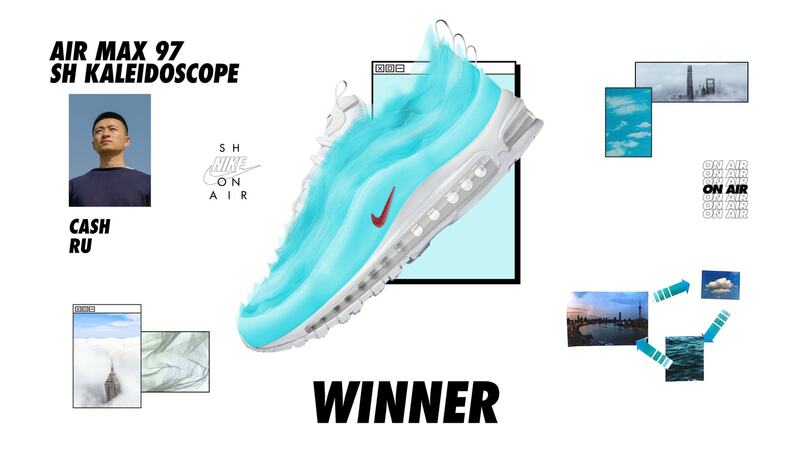 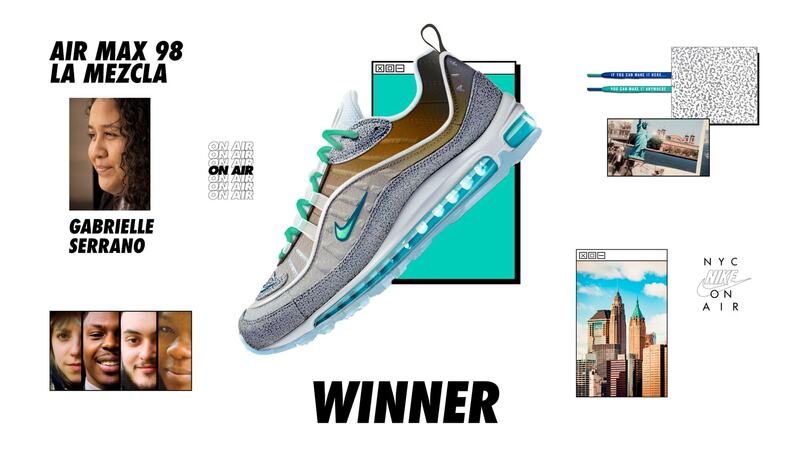 Check out this year’s Nike On-Air Winners and their designs. 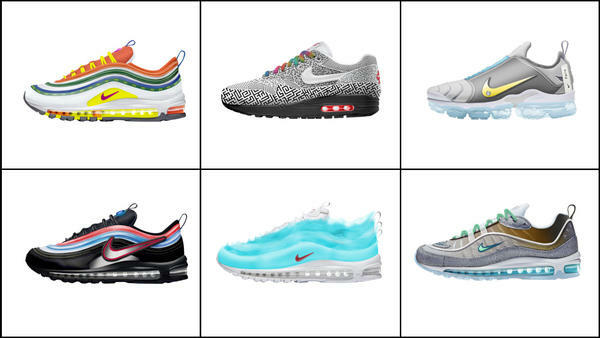 The six design winners from the Nike On Air challenge will take their next steps in shoe production soon. 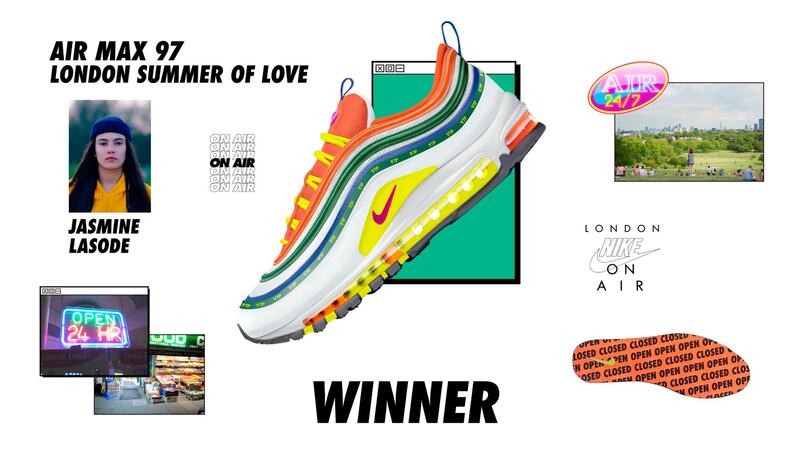 Following the announcement of the winning models, each designer will travel to Nike’s headquarters in Beaverton, Oregon. 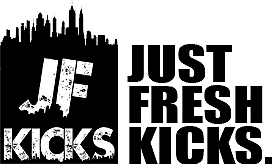 Meeting with product development and marketing teams, they will then begin the process of bringing their vision to life, and retail shelves. 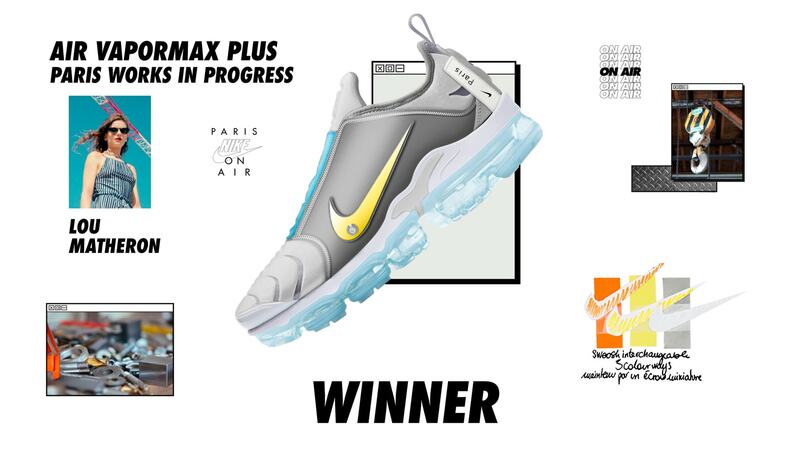 Check out the winners along with their designs below, and stay tuned to JustFreshKicks for an official release date.